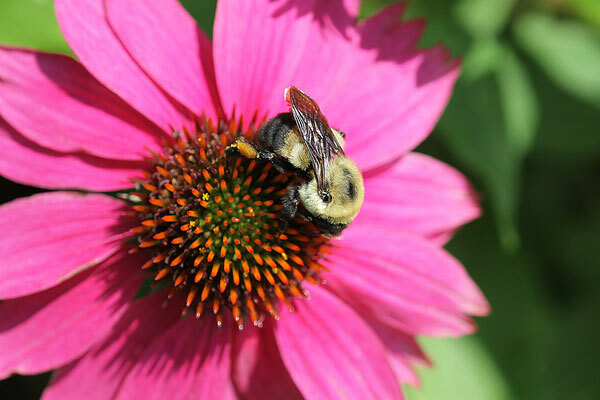 Pollinator Day! Saturday, May 10! The Chatham Mills Farmers’ Market is so pleased to be adjacent to the 7th Annual Pollinator Day Celebration, happening this Saturday. We’ll be sharing our space with the Co-op Extension, Chatham Beekeepers, Starrlight Mead, and a bunch of other bee-loving folks! 7th Annual Pollinator Day Celebration! Country Farm & Home Supply, Inc.
Come join the Chatham County Center of North Carolina Cooperative Extension and the Chatham County Beekeepers’ Association for our 7th Annual Pollinator Day Celebration on Saturday, May 10, from 9:00 am til 1:00 pm on The Lawn at Chatham Mills in Pittsboro, NC. The purpose of Pollinator Day is to raise public awareness of the importance of the bees and other pollinators that are needed to produce 80 percent of our flowering plants and one third of our human food crops. For more information, including a schedule of speakers and events, please see the website!